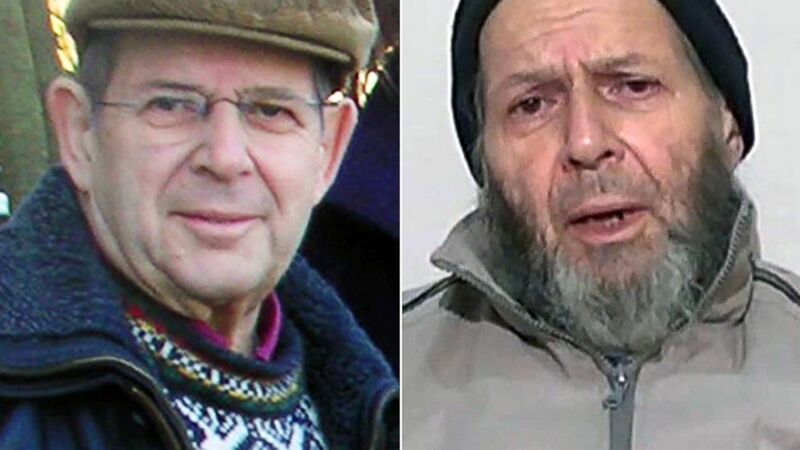 Al Qaeda issued another, more urgent public plea Wednesday to the family of American hostage Warren Weinstein to pressure Washington to negotiate for his release, but his wife told ABC News she feels "powerless" to help free him after three years. The written, English-language message from the core al Qaeda group in Pakistan, where Weinstein, 73, has been suspected of being held against his will for three years as of this week, urged his family to "pressure your government." But there was no new video or photo of Weinstein, whose health is believed to have deteriorated in captivity. ..."They are begging for a negotiation. This is another unprompted attempt by al Qaeda to try to get something going on Weinstein," Voss, the FBI's former chief hostage negotiator, told ABC News on Thursday. Voss also was a key counterterrorism agent in the investigation following the 1993 World Trade Center bombing of the Blind Sheikh, who U.S. officials have told ABC News will die in a U.S. federal prison serving his full life term and will never be freed. Al Qaeda isn't known for releasing hostages, and the U.S. does not as a policy negotiate with those responsible for 9/11. Read the full story from ABC News [HERE].